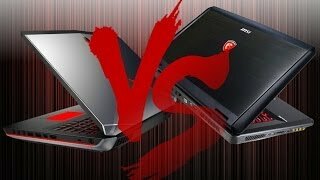 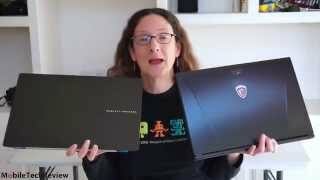 My official website - 4K and 1080p GPU Library - www.gpulibrary.com Alienware m17x R5 2014 VS MSI GT70 DOMINATOR - Gaming laptop Battle - Tech specs comparisson 2014 In today first episode. 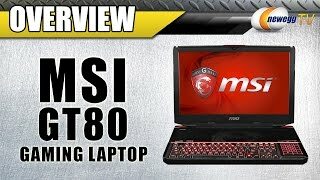 Welcome to the full detailed review of the MSI GT80 Titan 18.4” Ultra High End Gaming Laptop&Desktop Replacement. 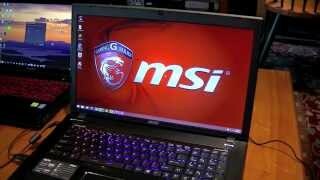 For those who demand the absolute highest spec out there for mobile performan. 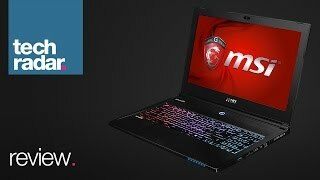 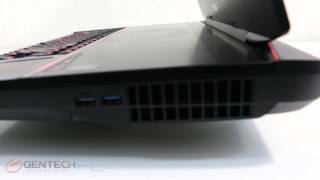 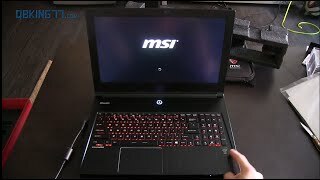 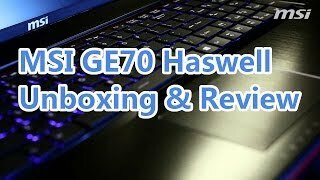 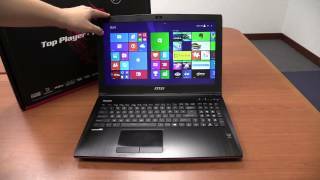 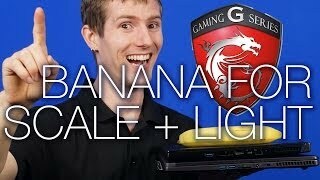 I give a general overview of the MSI Apache Pro GE70 2PE gaming laptop purchased for about $1100. 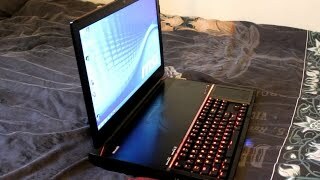 Overall, a solid buy for the price with decent performance and design.